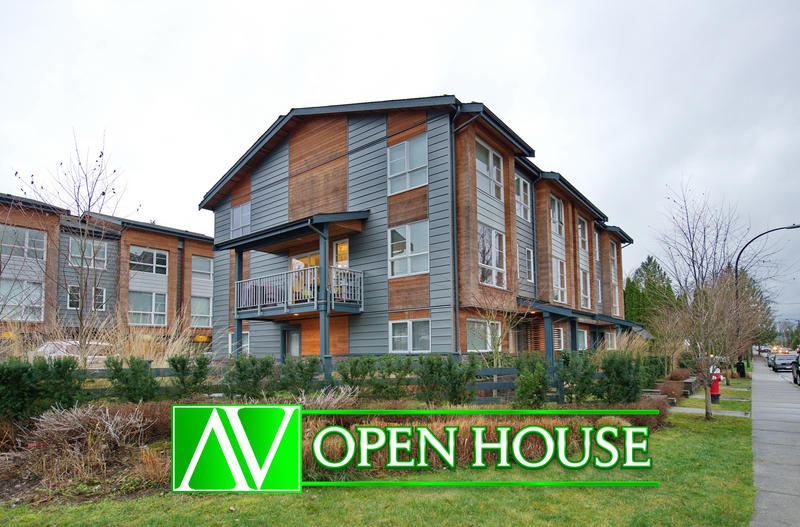 We are proud to announce that this Dec 10th, 1:00 PM to 4:00 PM we will be hosting an Open House at 4 22388 124 AVENUE in the West Central neighborhood, Maple Ridge. This is an opportunity to visit this excellent Townhouse for sale in beautiful West Central. Please come with any questions you may have. In the meantime you can take a virtual tour of this West Central Townhouse for sale. As always please do not hesitate to give me a call at 778-688-7011 if I can answer any questions before the open house, or if you would like to book a private showing.